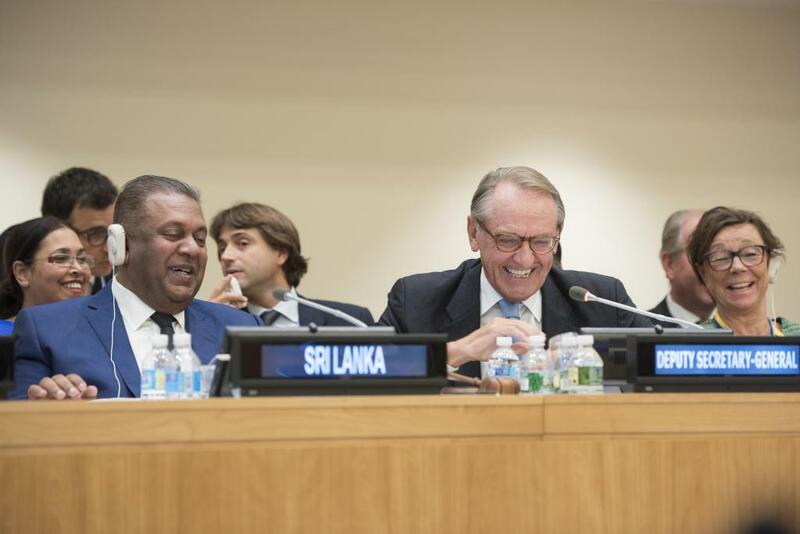 Sri Lanka co-hosted a Pledging Conference to Refinance the Secretary General’s Peacebuilding Fund (PBF).held on 21st September 2016 at the UN Headquarters in New York on the sidelines of the 71st sessions of the United Nations General Assembly. Sri Lanka together with Kenya, Mexico, The Netherlands, Somalia, Sweden, Republic of Korea and the United Kingdom co- hosted the event. The conference was able to generate pledges from thirty countries amounting to a sum of US Dollars 152 million to support UN peacebuilding efforts across the globe. Foreign Minister Hon. Mangala Samaraweera, chaired one segement of the conference and delivered closing remarks on behalf of the co hosts. In his national statement delivered at the conference Hon. Mangala Samaraweera said that since the creation of the Fund in 2006, it had come to the assistance of many countries emerging from conflict. Sri Lanka, he noted, has been working closely with the Peacebuilding Support Office (PBSO) since the Presidential Elections of January 2015, when the Government prioritized reconciliation and development as twin agendas to be pursued in guiding the nation towards durable peace. He pointed out that last year, Sri Lanka was declared by the UN Secretary-General as a country eligible to receive support from the United Nations Peacebuilding Fund. In his closing remarks on behalf of the co hosts, Minister Samaraweera said that due to the cooperation of member states, the Fund will be able to continue to support critical projects in countries emerging from years of violent conflict, like Colombia, and in other countries where peace is fragile and needs to be sustained, such as in Mali, Somalia and Sri Lanka. “We are also emboldened by the fact that so many of you pledged, making the Peacebuilding Fund one of the most broadly supported funds in the UN system, “ the Minister further said. I am pleased to join hands with Kenya, Mexico, The Republic of Korea, The Netherlands, Somalia, Sweden and the United Kingdom to co-host this important Pledging Conference to refinance the Secretary-General's Peacebuilding Fund. Since the creation of this Fund in 2006, it has come to the assistance of so many in countries emerging from conflict, and has facilitated post-conflict stabilization. It has been a catalyst and a means of mobilizing funding to invest in the prevention of the outbreak, escalation, continuation and recurrence of conflict, and for addressing its root causes. 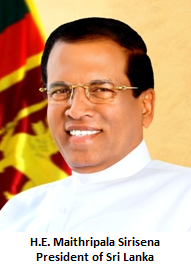 My own country, Sri Lanka, has been working closely with the Peacebuilding Support Office since the Presidential Elections in January 2015 when the Government, under the leadership of President Maithripala Sirisena and Prime Minister Ranil Wickremesinghe, prioritized reconciliation and development as twin agendas to be pursued in guiding our nation towards durable peace and prosperity for all, through the strengthening of good governance, democracy, human rights, justice, rule of law, and dignity for all. Last year, Sri Lanka was declared by the Secretary-General as a country eligible to receive support from the United Nations Peacebuilding Fund. As a nation emerging from almost three-decades of conflict, that now seeks to rebuild, reconcile and ensure non-recurrence of conflict, we realise the value of this Fund for so many nations like mine that are in need of assistance. All of us - all members of the United Nations, joined hands to adopt the 2030 Agenda last September. The 2030 Agenda which aims to end poverty; protect our Planet; and promote peaceful, just and inclusive societies - is interlinked with the Agenda for Sustaining Peace. Violent conflict stands in the way of our best intentions towards humanity. Therefore, prevention is key. It is time that the world community focused seriously on prevention of conflict and investing in prevention and non-recurrence for the good of all. Currently supporting more than 200 projects in 27 countries, the UN Peacebuilding Fund is a means to deliver fast, flexible and risk-tolerant funding to UN entities engaged in preventive and peacebuilding interventions. The political transition in Sri Lanka in January last year brought about crucial peacebuilding opportunities for us. Our aim is to promote national reconciliation, giving priority to generating trust and confidence-building measures among our people. Working with civil society and government agencies, we have identified priorities for Peacebuilding in Sri Lanka in the areas of Reconciliation, Transitional Justice, Good Governance, and Resettlement and Durable Solutions. Already, the Fund has helped us resettle 7,000 people in land released recently. The Fund helps us carry out wide ranging consultations with all stakeholders in our country regarding reconciliation mechanisms to be established in our country. This, as you would understand, is a vital component of the reconciliation process, that also helps to build trust and confidence. 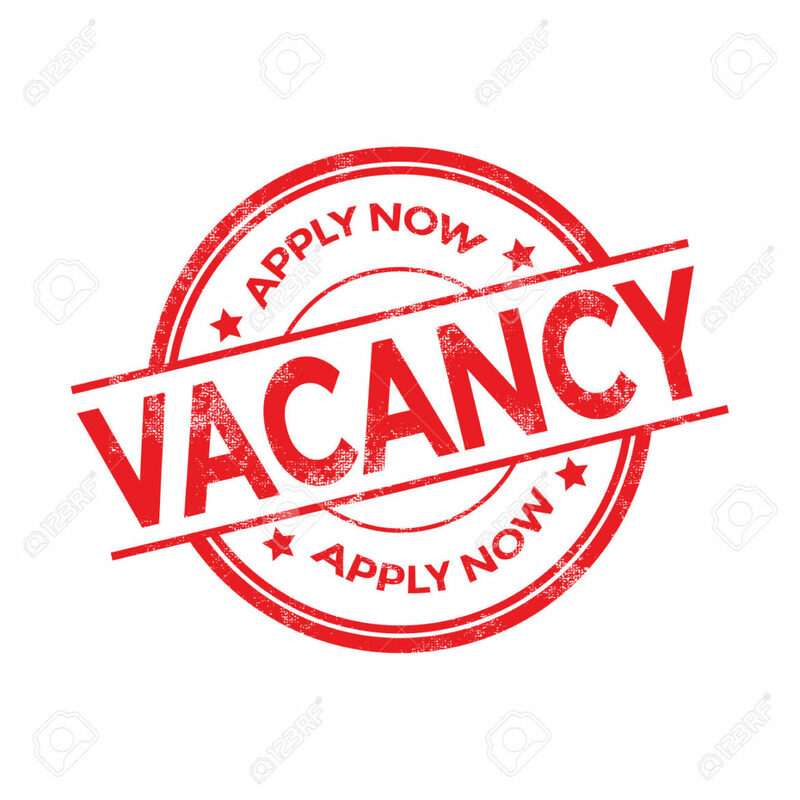 The Fund provides us quick access to invaluable technical expertise that we lack, and helps us carry out projects aimed at reconciliation through the Office for National Unity and Reconciliation. Interventions at the right time through funding and technical expertise is critical for prevention of conflict. Peacebuilding does not have to always follow conflict. It must increasingly focus on prevention before violence devastates and tears are societies apart. To support such projects across the globe, the UN Peacebuilding Fund must be adequately financed. As the two resolutions on the 2015 Review of the United Nations Peacebuilding Architecture adopted by the General Assembly and the Security Council in April this year very rightly identified, adequate, predictable and sustained financing for the UN peacebuilding efforts is of paramount importance. In this context, it is disheartening that the UN Peacebuilding Fund which provides the capacity for prevention and sustaining peace is hampered by decreasing contributions. Therefore, while briefly sharing our own national experience, I add my voice to that of the co-hosts of this Conference, and the Peacebuilding Support Office, to urge Member States to increase their contributions to this important Fund.